There is no better guide to all of the free radio stations available on the Internet. With a wide variety of different country and language radio stations organized into categories. FreeRadioTune.com make it easy for you find the best online radio stations that you are most interest. 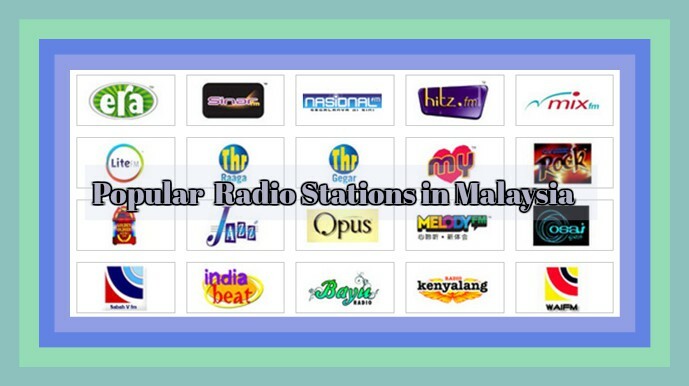 In addition, There is a total of 24 private and 44 government-owned radio stations in Malaysia. 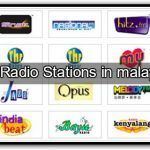 Stations owned by the government operate under the Radio Televisyen Malaysia (RTM) group. Other stations such as BBC World Service, China Radio International, Suara Malaysia and Voice of Vietnam are available in Malaysia via AM.